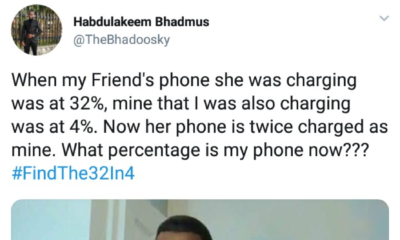 It truly is Naija forever! 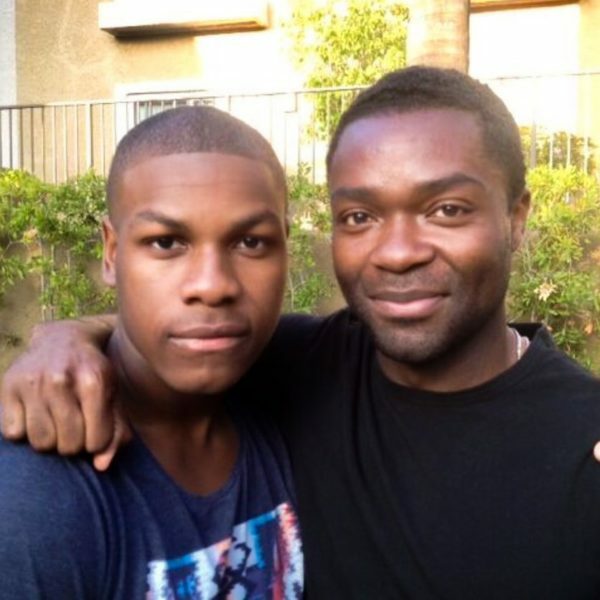 Actor David Oyelowo gave a shoutout to fellow actor of British and Nigerian origin John Boyega on his Instagram. So proud of this one. @johnboyega Naija forever!?? Still can’t forgive him for the monstrosity that was the outfit at the Black Panther premiere. .. Please forgive David E dakun. Of all the Nigerian actors in Hollywood , I find him very relatable and his movies choices? Superb! The ones who escaped the s—hole.